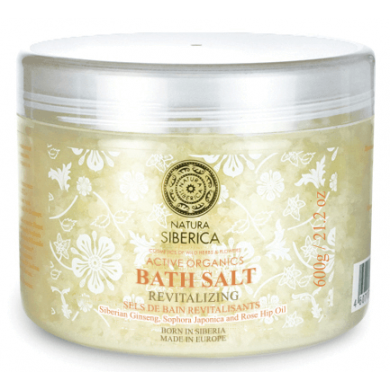 Natura Siberica Revitalizing Bath Salts are enriched with extracts and oils of Wild Harvested Siberian herbs to make youth and beauty’s magic on the skin. Immerse yourself in its exquisite sensual aroma and discover an inexhaustible source of healing power of primal Siberian nature. It will provide you with a pleasurable and purifying session for your skin. 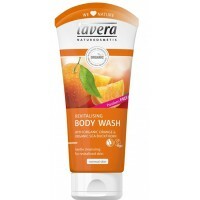 It wonderfully tones and enhances skin firmness, also renewing skin cells.